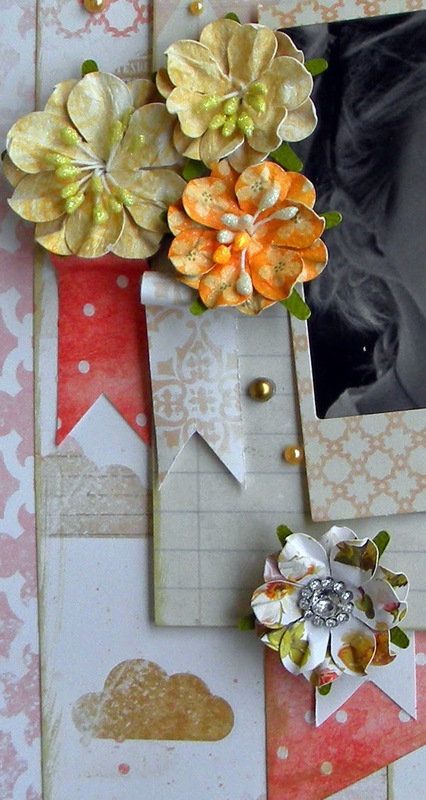 This is a page I thought I would share with you with these lovely Scrappers Garden flowers on them. 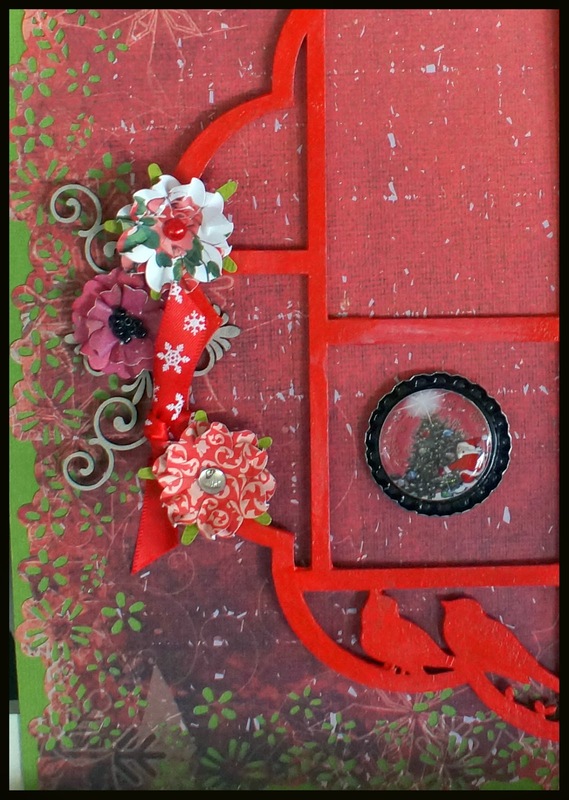 I did this page for Anna's Craft Cupboard for their June Sketch Challenge. Here is a close-up of these lovely flowers. 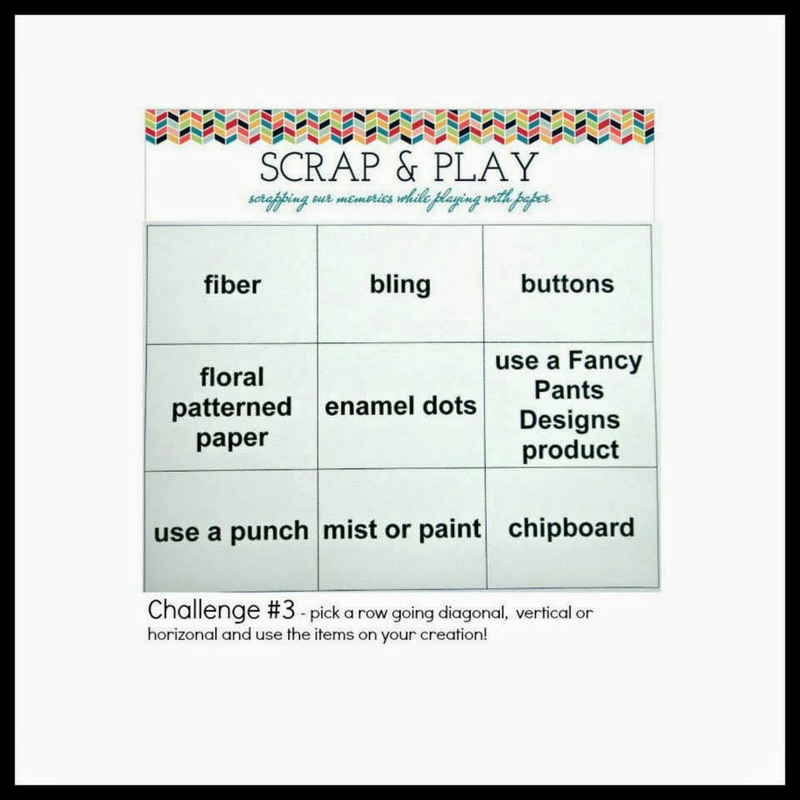 The chipboard is all from Memory Maze and can be purchased here at Scrappers Garden. Thank you for dropping by and don't forget to join our facebook page if you haven't already. 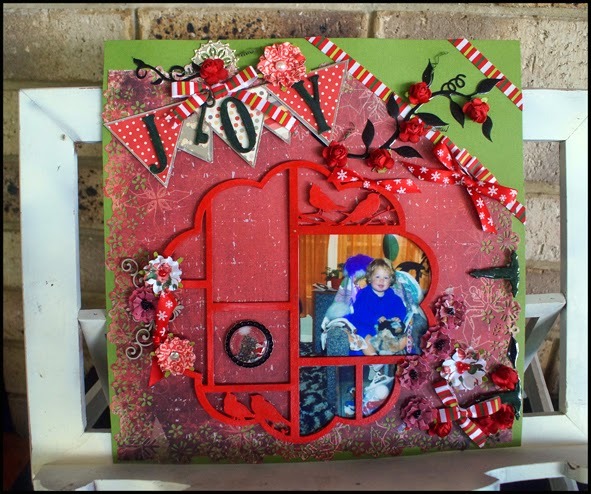 It's my turn to share with you a layout I made with Scrappers Garden goodies. 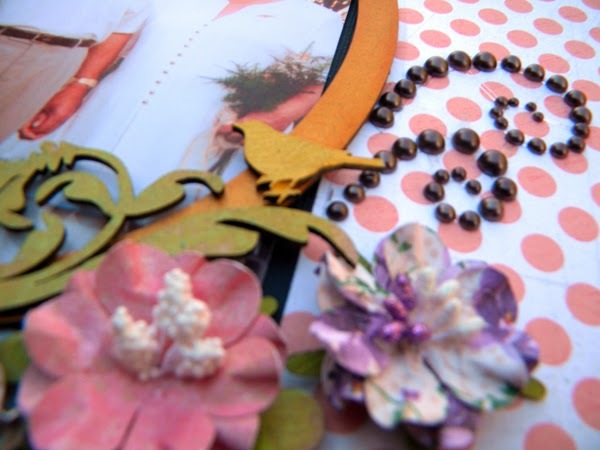 I started this page by adding paint to my texture paste before I stenciled. 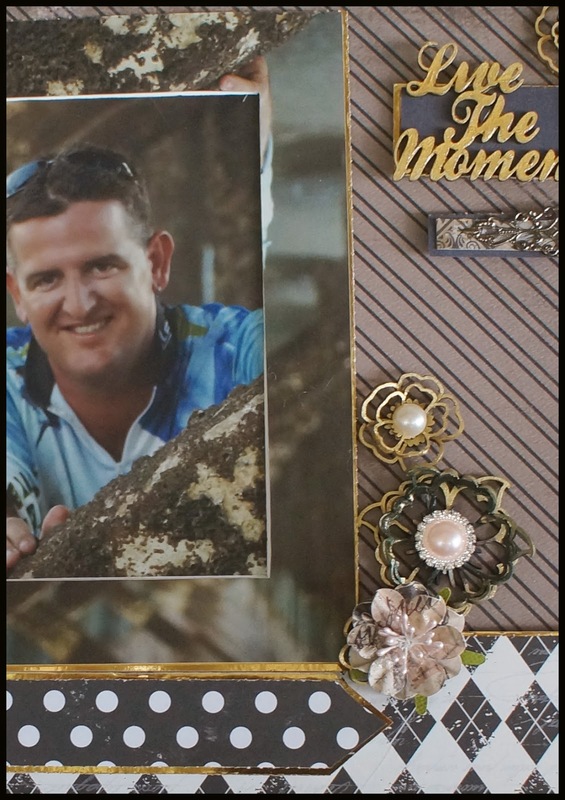 I made 3 clusters of flowers to focus the attention on the photo. Here is some close-ups of the clusters. These three flowers are called Perfection Duos and I just love that they come in 2 sizes. 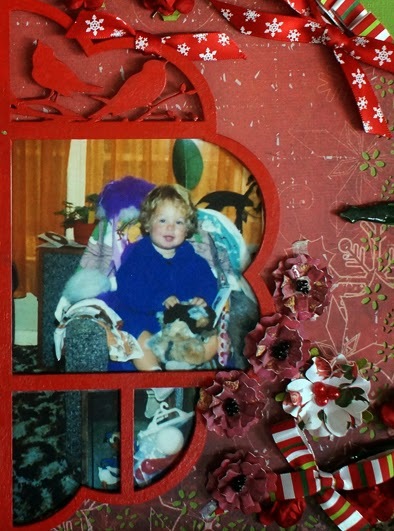 Thanks for popping into the Scrappers Garden blog today. 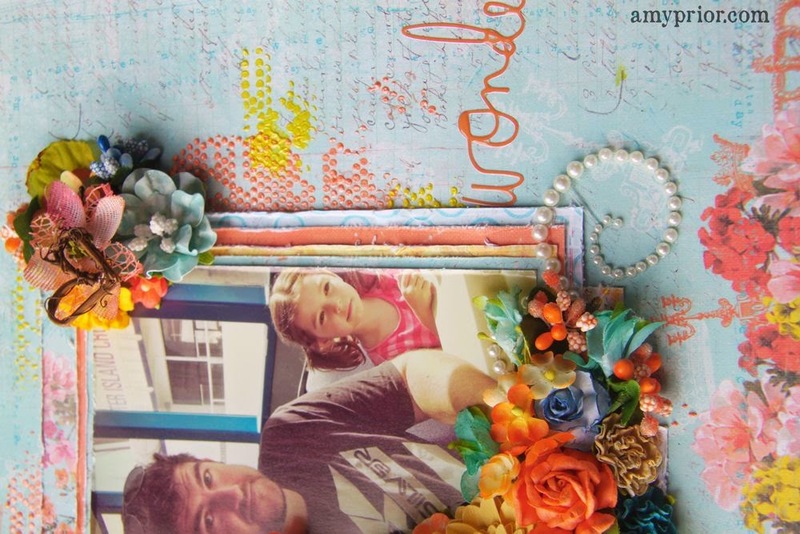 This week I am sharing a very bright layout with you all. 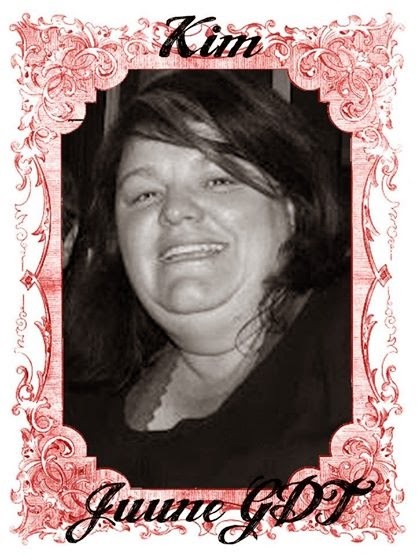 and Lindy stamp gang mists to achieve my background. 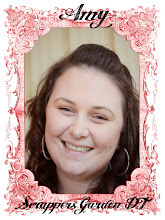 I love the new Curly Sue flowers they are so cute!! 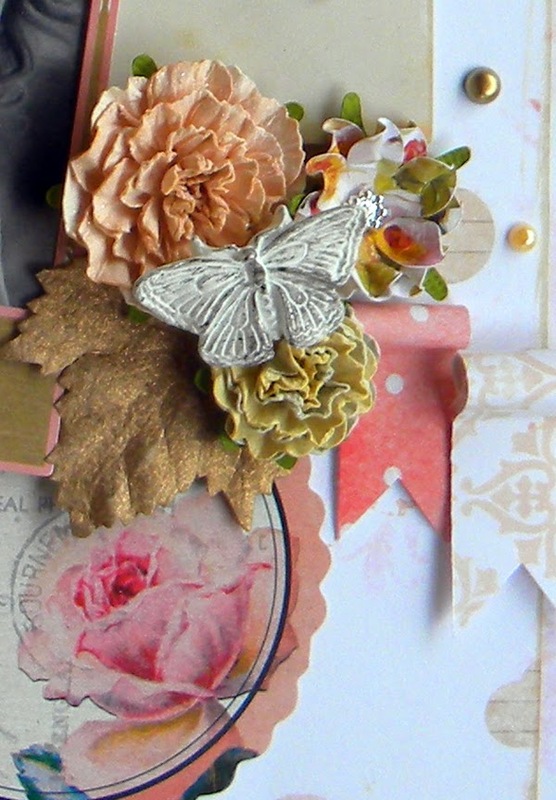 Don't you love Christmas scrap booking, lovely embellishments ribbons and flowers. 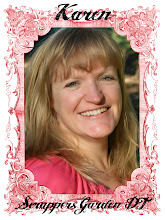 Good morning, Karen here with you today and I am sharing my latest layout created for Scrappers Garden. 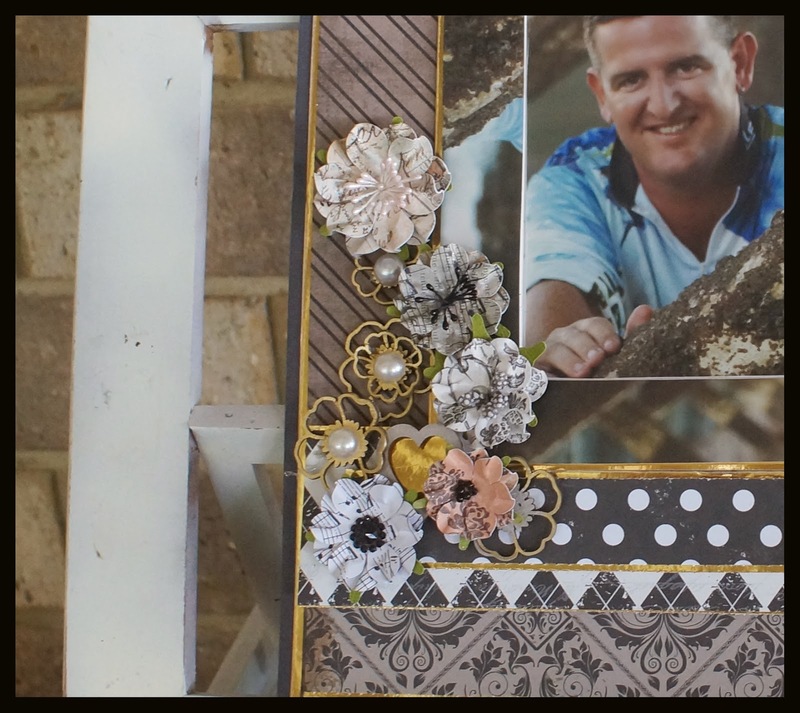 This page had a lot of layers added to it - newspaper, plasterboard tape, gesso, texture paste, dylusions and inka-gold. 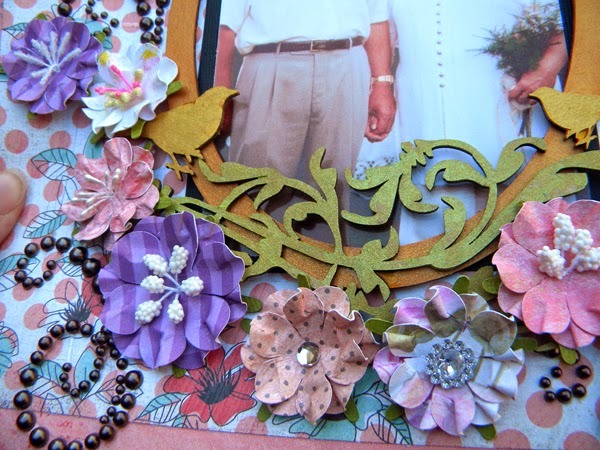 I then added chipboard and my Scrappers Garden Flowers. I think these flowers go perfectly with this background. Here are a couple of close-ups. I hope you have found some inspiration here today. Please go and check out the Scrappers Garden shop. There are so many beautiful flowers to choose from. Until next time. Hi everyone! 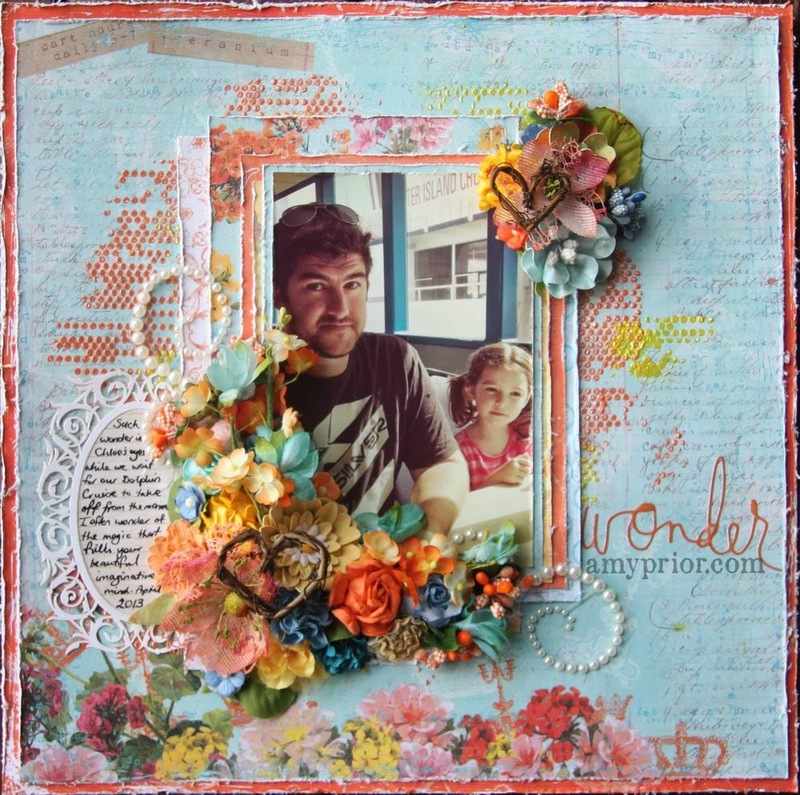 Amy Prior back again today to share another colour filled layout full of gorgeous Scrappers Garden Flowers of course. 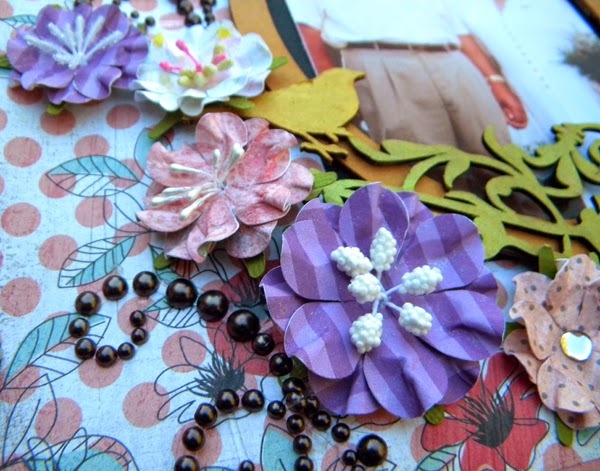 This layout has was created using some very old Prima Marketing papers, called the Zephyr Collection, that worked perfectly alongside these Scrappers Garden flowers for the current CSI Color Stories Inspiration Challenge #127. 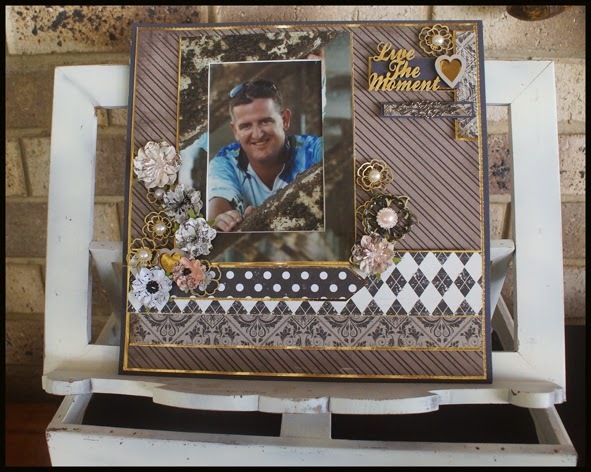 My background paper was given some added texture using Shimmerz Dazzlerz paints with The Crafter's Workshop Tiny Dots Stencil. I have first done a layer of orange and then dried before adding a layer of yellow dots. 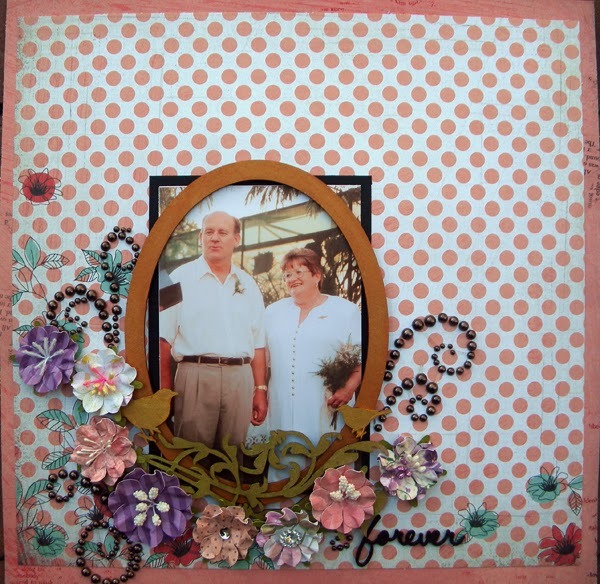 I just love double stencilling! 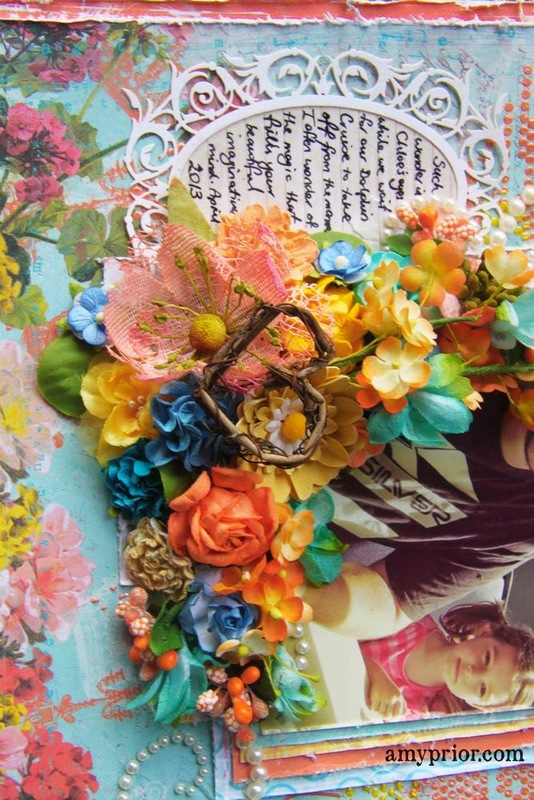 Amongst my flower clusters are lots and lots of Scrappers Garden flowers as well as other fabulous products available from Scrappers Garden including Petaloo Flowers, Branch hearts, Berries Stamen and so many more! It's no secret that I usually go overboard with flowers but I just cannot help myself hehehe. 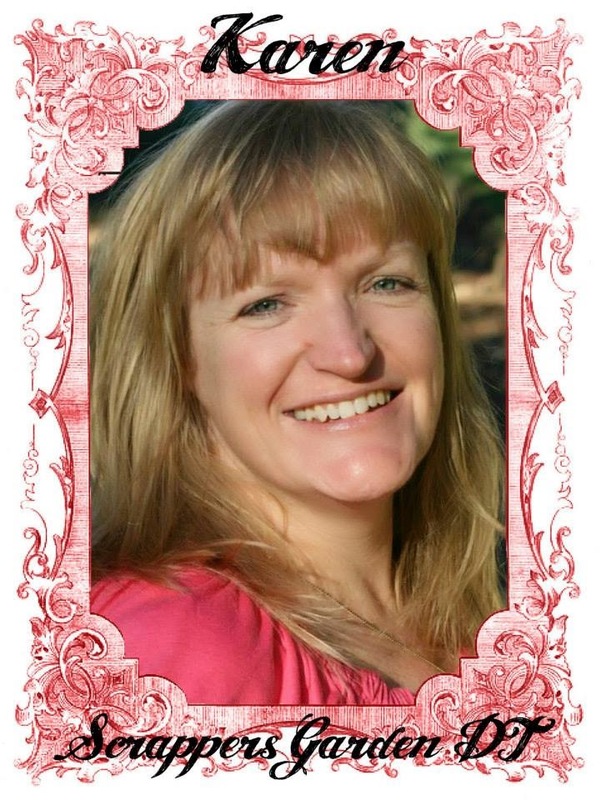 Thanks so much for stopping by and don't forget you can head on over to the shop here or visit the Facebook page here for super specials and new releases. 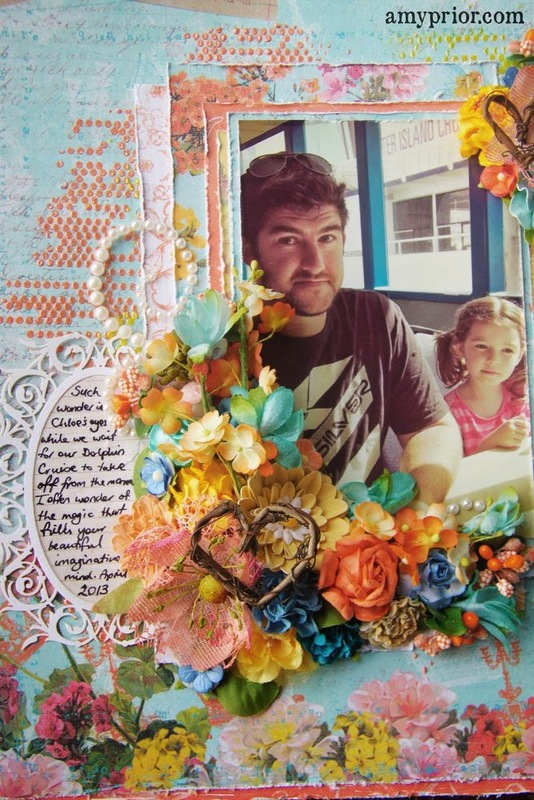 This week I have teamed my layout with Challenge #3 at Scrap & Play. 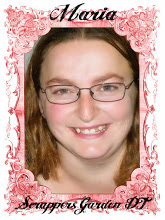 I have scrapped a photo of my gorgeous niece this week. I have been loving using these awesome flowers from Scrappers Garden they are a perfect size and the colours are amazing.